How old were you when you started sailing and does anyone else in your family sail? I first learned to sail around while crewing for my father, Jim Buckingham, in local competitions but learned to sail alone in a Naples Sabot when I was eight years old. My dad has been a keen sailor since he was very young so thanks to him, my mother and all of my sisters have learned to sail as well. Beyond my immediate family, my dad’s brothers and some of his brother-in-laws are also sailors. They’ve all raced the Laser at some point, and one of his brothers, also named Charlie Buckingham funnily enough, still competes in the Laser to this day. What was your first boat? My first boat was a Naples Sabot named “Wahoo.” The boat came with the name and had a big fish painted on the port and starboard sides. It was pretty funny looking. Why did you first decide to sail the Laser and what has kept you sailing it since? At age 17 I was doing a lot of double-handed racing but had a pretty significant growth spurt, making me less competitive as a double-handed helm. I started thinking of other options and the Laser was the easiest choice. That year I applied for the CISA (California International Sailing Association) clinic as a Laser sailor and was luckily accepted, despite having zero experience. I borrowed my sister Mary’s boat for the clinic and really liked it straight away. When you were getting involved in sailing the Laser, were there any specific sailors you looked up to?At first, I looked up to Southern California Laser sailors in my generation that were really good at the time. Names that I can remember off the top of my head are Chris Wenner, Caleb Paine, and Mark Spector. They were miles ahead of me when I first started sailing the boat and had particular strengths that I admired. I was lucky to have guys like that around to look up to and chase in the early days. College sailing in America is a uniquely competitive circuit. 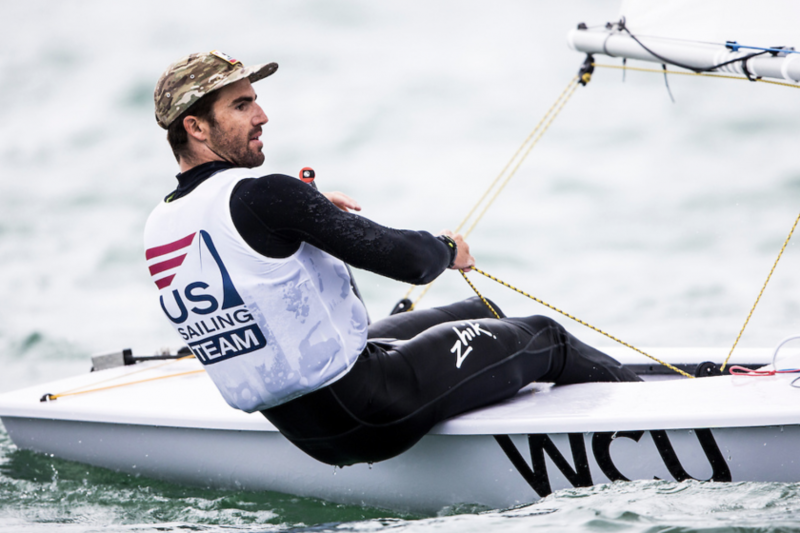 Sailing at Georgetown University, you were named two-time ICSA College Sailor of the Year and four-time All-American. 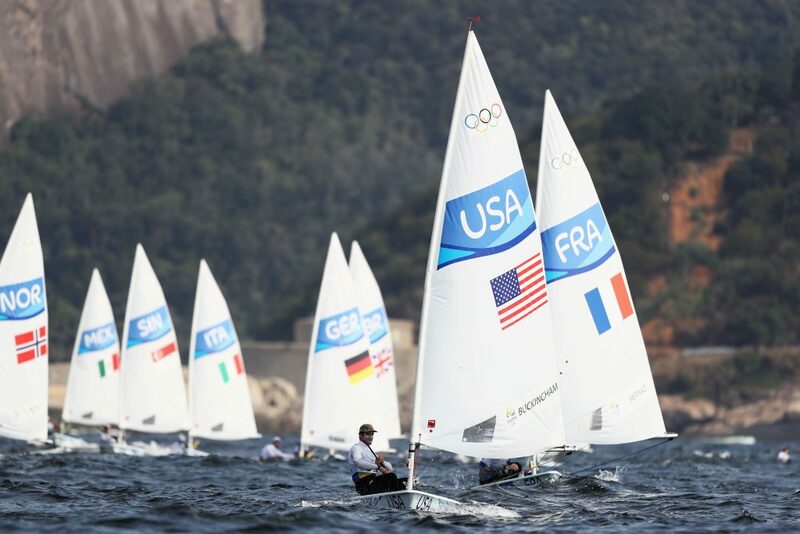 How did your college sailing career affect your development for Olympic-level competition? Before college, I spent a lot of time on the water and loved competing but did it mostly for enjoyment. Based on my high school sailing results, I was fortunate to get recruited to some top universities with sailing teams and ultimately got accepted to Georgetown University. Georgetown was my first experience being part of a structured sports training program, both on and off the water, with clear, long-term goals for each year. 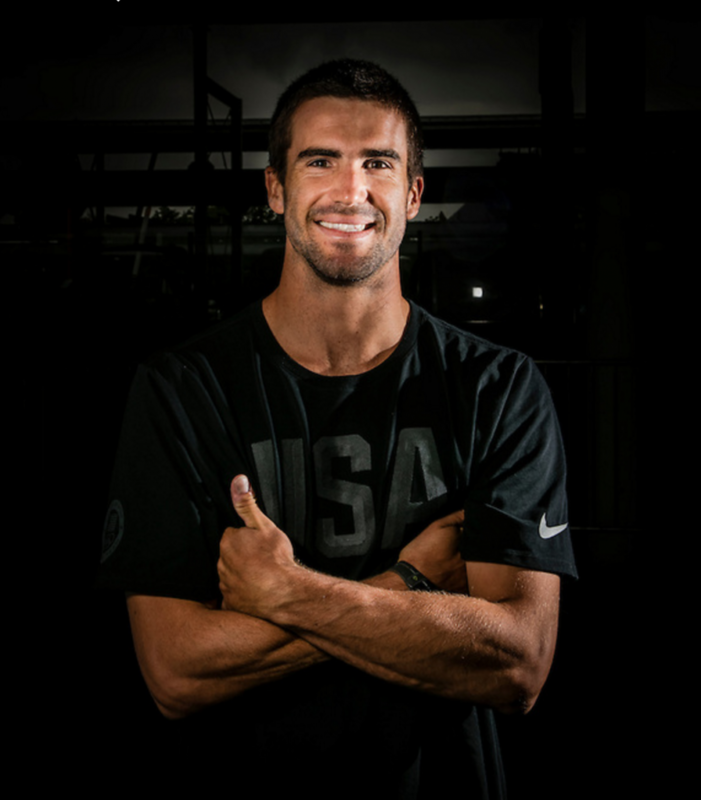 I improved dramatically throughout my time in the program and experienced firsthand the benefits of a long-term outlook toward training and competing, which inspired me for Olympic competition. 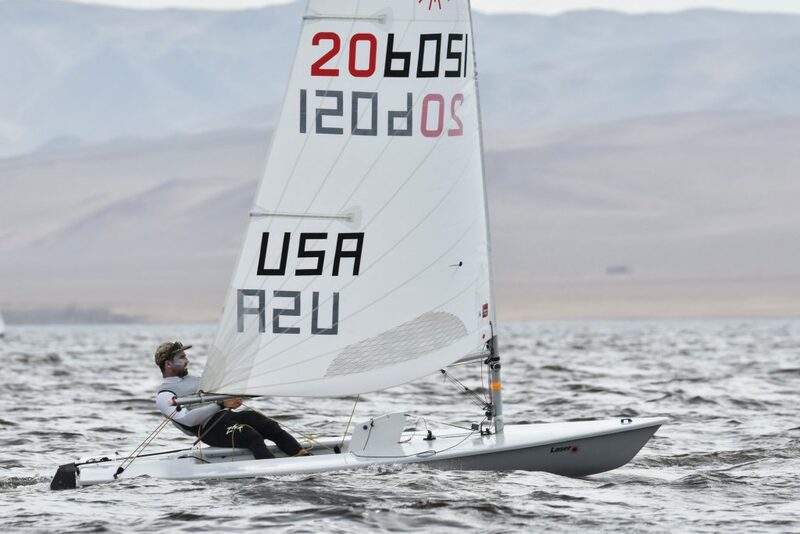 What is your relationship with Chris Barnard, fellow college sailing teammate and current US Sailing teammate, now that you are both competing for the Olympic selection for Tokyo?Chris and I grew up together in Newport Beach, California and have sailed with or against each other at almost every level. We have been both teammates and competitors through the years, but at the end of the day, we are friends that have a mutual respect for each other and most importantly, push each other to be better on the water. Tell us about your first Olympic experience in Rio, where you finished in 11th place. What went well for you and what was most challenging? My Olympic experience was amazing, but what I remember most is everything in the four years leading up to that event. My Rio campaign was full of ups and downs and when the Olympics finished I felt that I had more to give. Those experiences have shaped my approach to 2020. 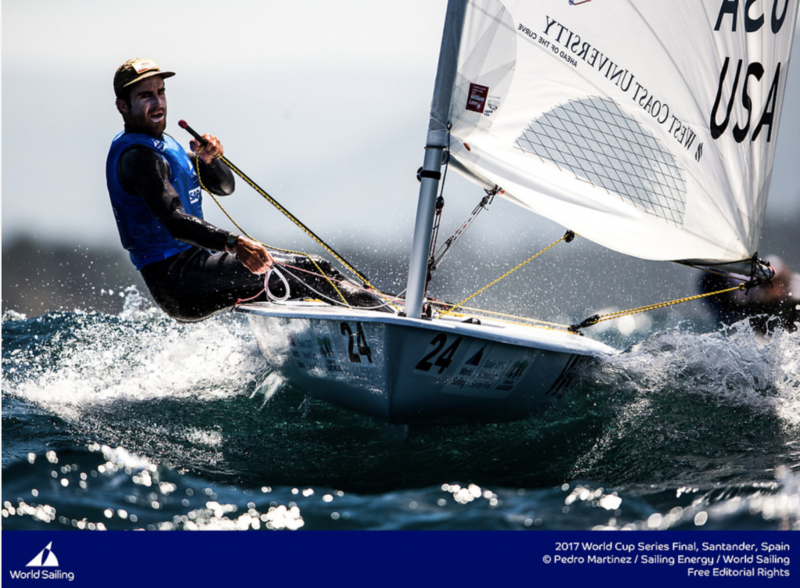 The Hempel Sailing World Championship was the ultimate event of 2018 and an opportunity to qualify your country for the 2020 Olympics. How did you prepare and maintain your focus and performance at such a high-pressure event, to also finish 11th overall?After a series of disappointing events in the middle of the 2018 season, I regrouped and made a plan for Aarhus that mostly worked. I wasn’t satisfied with finishing 11th after having spent most of the week inside the top 10, but relative to other events that year I made a step in the right direction and getting country qualification out of the way was a relief too. You have kicked off 2019 well, finishing 4th in Miami and 3rd at the Central & South American Championships. How do you plan on continuing your success in 2019, in development for Tokyo? I’m going to keep enjoying the competition, which is what I love most about the sport in the first place. I’m also looking forward to the sparring partnership I have formed with Juan Maegli looking toward Tokyo. We are both working with Diego Romero (2008 bronze medalist) as our coach and I’m excited to see where this partnership takes us. How do you work at reducing mistakes or minimizing their impact in such a strong fleet of Laser sailors?Mistakes are inevitable and everyone makes them but bouncing back quickly seems to be a key to consistency. Good speed never hurts either. Do you have any particular “rituals” or routines that you do before going out on the water to compete?My pre-race program is a cup of coffee, big breakfast, and some music that fits my mood. 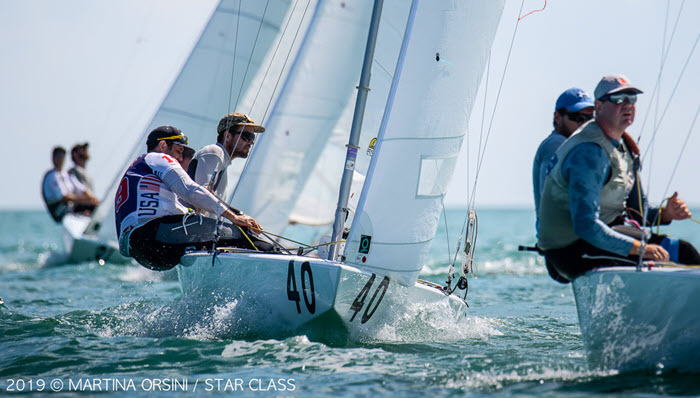 Last month you competed in an international Star regatta. Did you enjoy that type of racing and do you think it’s a class you may pursue again in the future? My father has sailed Stars since the early 2000s and has always urged me to go race the Star. It’s always a challenge to fit other events with my Laser schedule, but I finally had a schedule gap in March 2017 that allowed me to do the Bacardi Cup. Austin Sperry (2008 Star Olympian) graciously agreed to crew for me and dialed us in with good equipment for the event. Both the racing and feeling of sailing a Star boat were some of the best I had experienced in my sailing career. I’m definitely hoping to do more Star sailing in the future, as it is great cross training for the Laser and a breath of fresh air from what I do day in and day out. In what area of study did you attain your bachelor’s degree? Do you think you will pursue that in the future at some point? I earned a Bachelor of Arts in Government from Georgetown University. I chose this course of study because of its breadth, which gives me a lot of options if I were to transition into another career. What do you enjoy doing when you need a break from sailing?Surfing is my passion outside of sailing. I love the feeling of paddling in the ocean and riding a wave. What is your favorite place that you have traveled to because of sailing?It’s a tie between New Zealand and Portugal. Where is your favorite place in the world to sail?Long Beach, California. What would you like readers to know about Charlie Buckingham as a person? I want to take this opportunity say how thankful I am for the support from my friends, family, US Sailing team, and my sponsor, West Coast University. Anything else you want to know, come talk to me and find out for yourself!